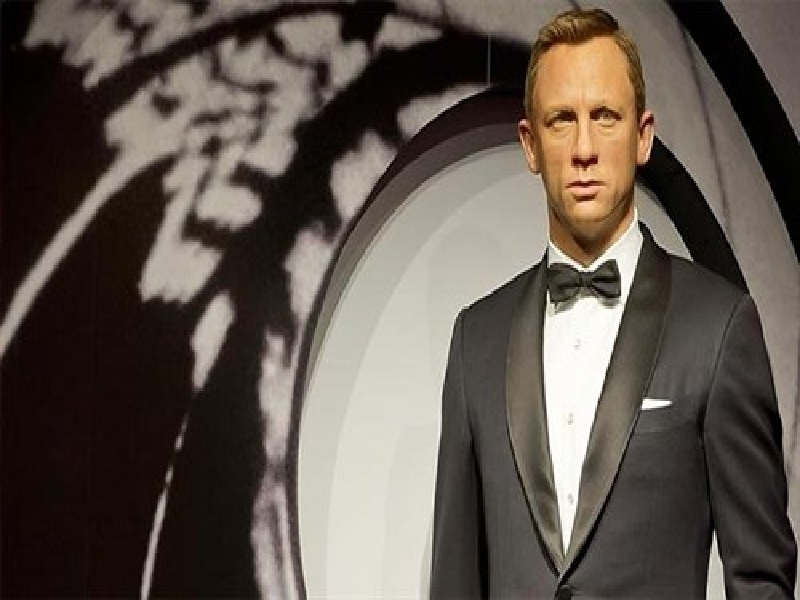 For the very first time from October 17, 2015, with five completely new wax 007s joining the figure of Daniel Craig and will give you an opportunity to stand side by side with all six Bonds in the same place, at the same time. 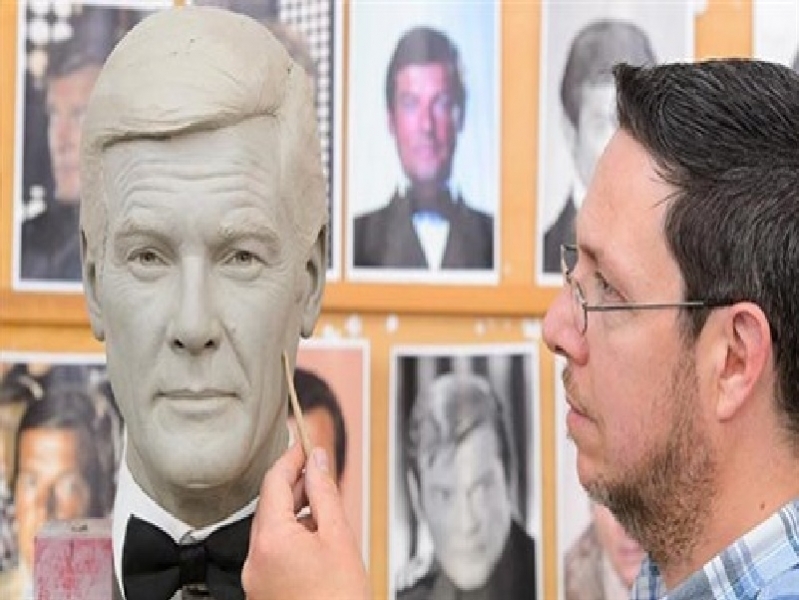 The line-up of Sean Connery, George Lazenby, Roger Moore, Timothy Dalton, Pierce Brosnan and Daniel Craig will appear here in London for a limited time only, before embarking on a tour of Madame Tussauds’ worldwide. 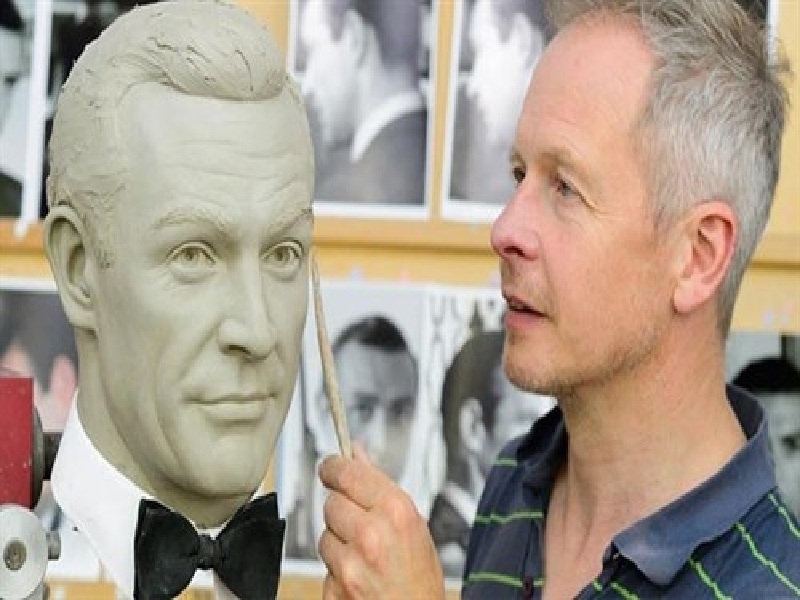 Each of these new wax figures will be featured in a classic 007 dinner suit, designed by Oscar® winning costume designer Lindy Hemming, based on the original costume. 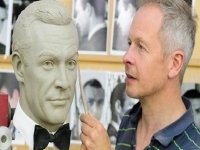 - Sean Connery who played 007 in six EON films starting with 'Dr No' in 1962 will be portrayed as he appeared in the 1963 movie From ‘Russia With Love’. 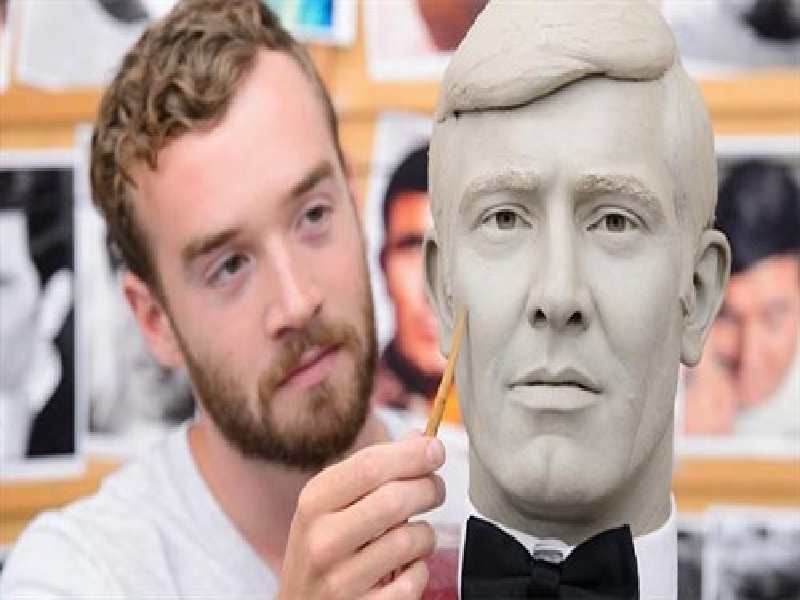 - George Lazenby played Bond just once in 1969’s ‘On Her Majesty’s Secret Service’ and will be featured in a classic pose from the film. - Roger Moore played Bond seven times beginning with 1973’s ‘Live and Let Die’ and will be portrayed as he appeared in the 1977 movie ‘The Spy Who Loved Me’. 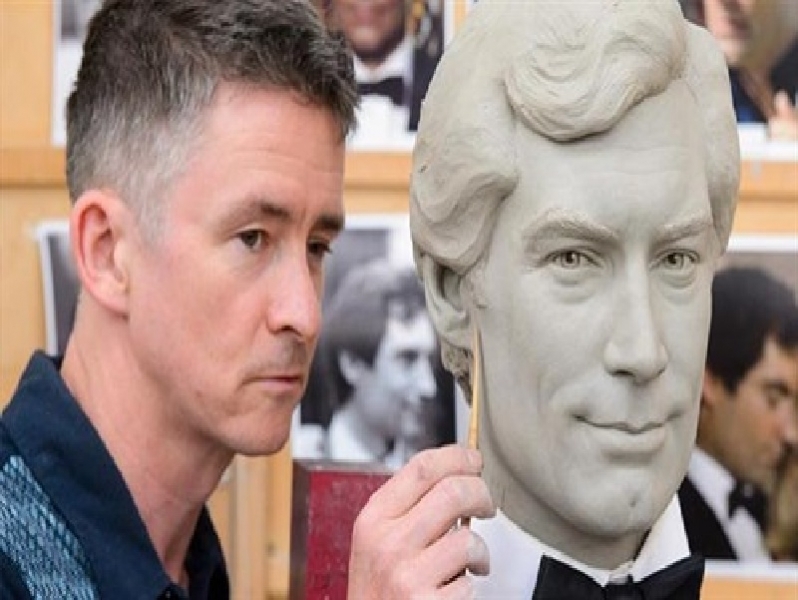 - Timothy Dalton will be featured as he appeared in the late 1980s in his two Bond appearances; ‘The Living Daylights’ 1987 and ‘Licence to Kill’ 1989. 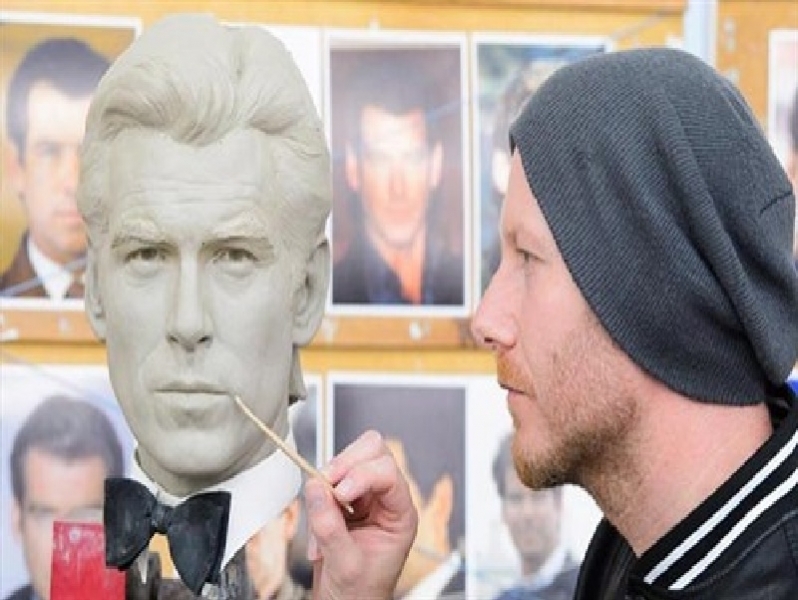 - Pierce Brosnan was 007 four times appearing first in 1995’s ‘GoldenEye’; he will be featured as he appeared in the 1997 film ‘Tomorrow Never Dies’. 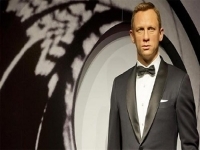 - Daniel Craig’s figure portrays him as featured in his third Bond Movie, 2012’s ‘Skyfall’. 1761: Madame Tussaud is born Marie Grosholtz in Strasbourg. 1777: Marie models the famous author and philosopher, Francois Voltaire. 1793: Marie is imprisoned with her mother in the notorious Laforce Prison, Paris. On her release she is forced to prove her allegiance to the Revolution by making death masks of executed nobles and her former employers, the King and Queen. 1794: The French Revolution ends and Marie inherits Dr Philippe Curtius’ wax exhibition. 1802: Madame Tussaud takes her exhibition on tour to the British Isles, leaving behind her husband. 1846: Punch Magazine coins the name Chamber Of Horrors for Madame Tussaud’s ‘Separate Room’, where gruesome relics of the French Revolution are displayed. Madame Tussauds continues regularly to add figures that reflect contemporary public opinion and celebrity popularity – Bollywood kings like Shah Rukh Khan; Hollywood sirens such as Nicole Kidman; pop idols Timberlake and Minogue. The attraction also continues to expand globally with established international branches in New York, Hong Kong, Las Vegas, Shanghai, Amsterdam and Washington DC soon to be joined by new outlets in Berlin (July 2008) and Hollywood (2009) – all with the same rich mix of interaction, authenticity and local appeal.